Designing tools give much of a voice to your thoughts and it gives an eye catching visuals to anything boring. And that is the reason we are here for you bringing some best graphic designing tools for every person creative or looking to be creative. 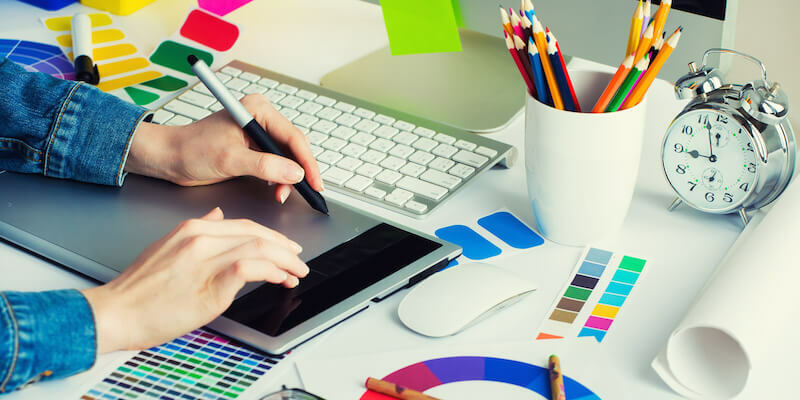 Graphic designing tools not only provide a toolkit for designing but also gives the designers with the expansion of their work and ideas on the go. 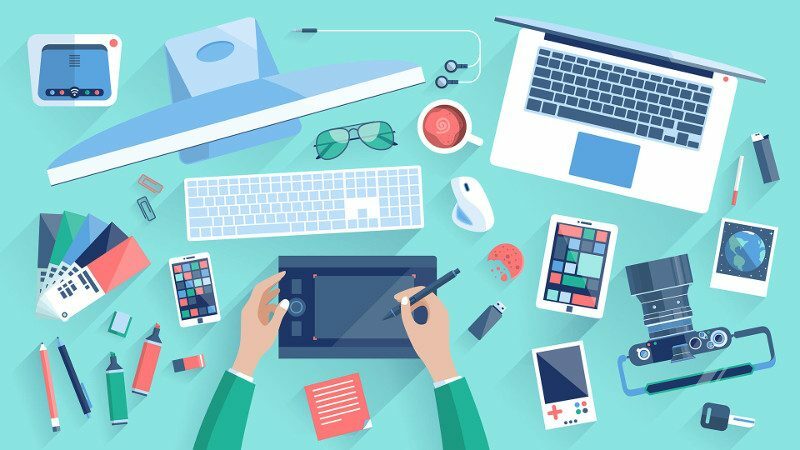 So whether you are a beginner looking to take your steps in designing department or a seasoned pro wondering to expand your creativity, we have compiled a list of top 10 best graphic designing tools for Windows. Check them out and thank us later. When it comes to designing, Adobe Photoshop CC is the first thing that comes to click the mind. This software allows the designers to reimagine the reality and design anything, anytime, on the go. The software comes with a ton of tools and features to adjust, crop, retouch, remove objects, and repair old photos. It also allows the designers to play with colors, effects and do more with the pictures. Its symmetry mode, frame tool, easy to use templates and tons of other features will give you everything to make your ideas real. Another tool from Adobe, Indesign is a really effective and powerful graphic designing software to give your imagination a visual. The software offers layout adjustments, properties panel, SVG color fonts, easy shortcuts, color theme tool and much more. The learning curve is very low, offering more ideas for newbies. It offers flexibility and ease of use with the user-friendly interface. Its faster performance and instant font preview offer the best fit for your creativity. Whether you want to design brochures, logos, flexes or anything in between, Adobe Illustrator is the tool you need. 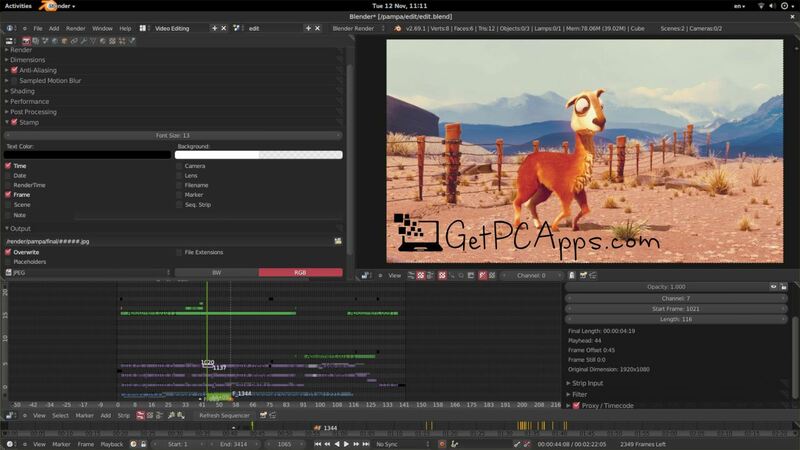 This software is very powerful and comes with the consistent UI with Photoshop. Its plugins are easy to install and use for the beginners. Its touch and type tool is really powerful and useful. It provides other functionality including image viewer, built-in screen capture tool, a number of filters and effects. It allows the designers to play with the colors and effects to see what happens with the photos. Keys to move screen pixels and much more. Okay, you might be aware of CorelDraw as it is the daddy of vector design applications. Training videos give helpful suggestions to beginners. Tabbed document interface to manage multiple images at a time. Create stunning designs, logos, brochures, covers and everything in between with Canva. The software comes with a complete toolkit that you need for designing. It also comes with photo editing tools for flawless photo editing. Design grid is there to handle the cropping and design for you. The Stencil is probably the tool that you need to create beautiful images on the go. This designing software is designed to provide you efficiency and perfection at the same time. Provides you with 730+ templates to create images on the go and much more. Crello is another best designing tool designed to create stunning designs with shapes. The tool brings different shapes to allow the beginners to design creative images. It features 4 step- designing tool, allowing the beginners to create stunning images on the go. The software comes with cropping tool blurring tool, filters and tons of other features for you. 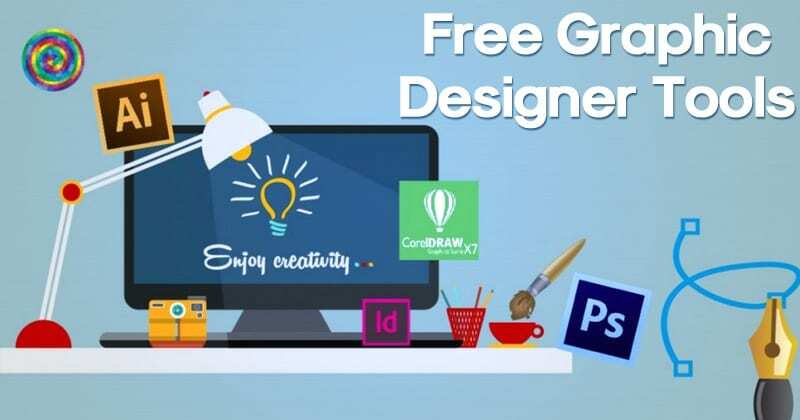 So add these designing tools on your Windows 7 | 8 | 10 and start designing effortlessly.